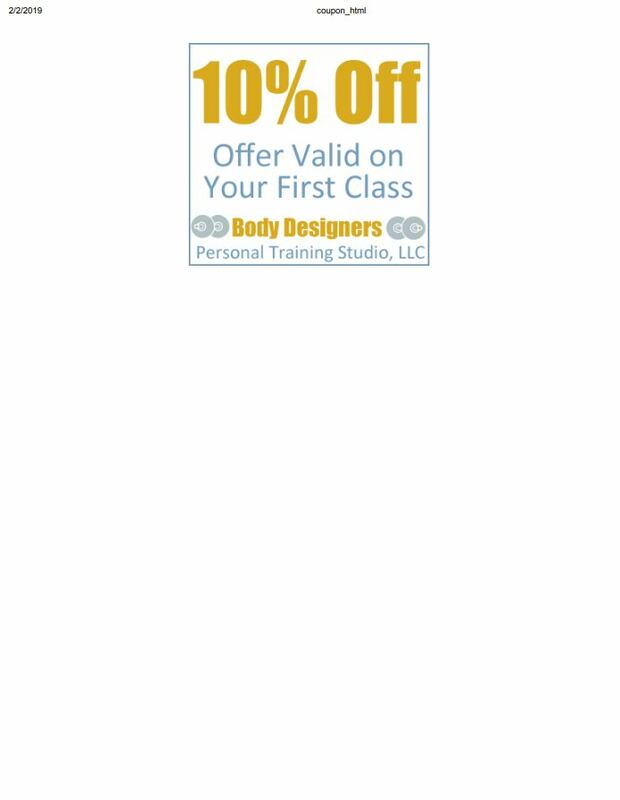 If you want a proper workout without any hassle or stress, turn to Body Designers Personal Training Studio, LLC's personal training. We also offer mobile services and conduct private training sessions for a workout that's tailored to you. 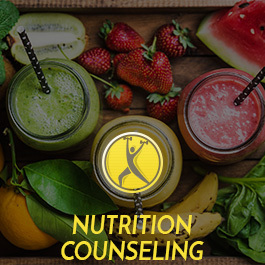 Know what types of food are right for you while you are training with us by taking advantage of our nutritional counseling. Our methods are personal as we will be with you all the way to give you the proper nutrition you need. All sessions are held two times a week for either ½-hour or 1-hour session. To qualify for rescheduling - 12-hour notice is required prior to starting session. 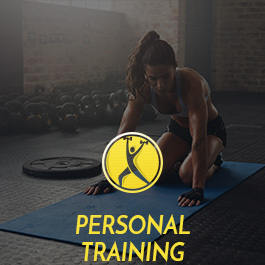 This has become My number one Package, because you get the chance to split the cost of having a personal trainer with 2-3 of your good friends. 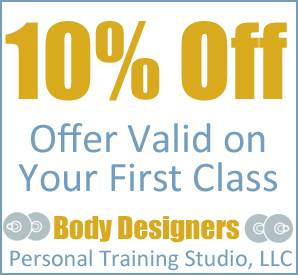 Body Designers Personal Training Studio, LLC in Camden, New Jersey, is a fitness training service that provides personal trainers for complete body workouts. 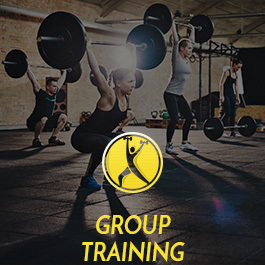 For more than 20 years, we have been offering private workouts for individuals and groups who want to be fit and get ready for sports, police, and firefighter training. We concentrate on the inside and outside of your body so you can be healthy and fit all throughout. 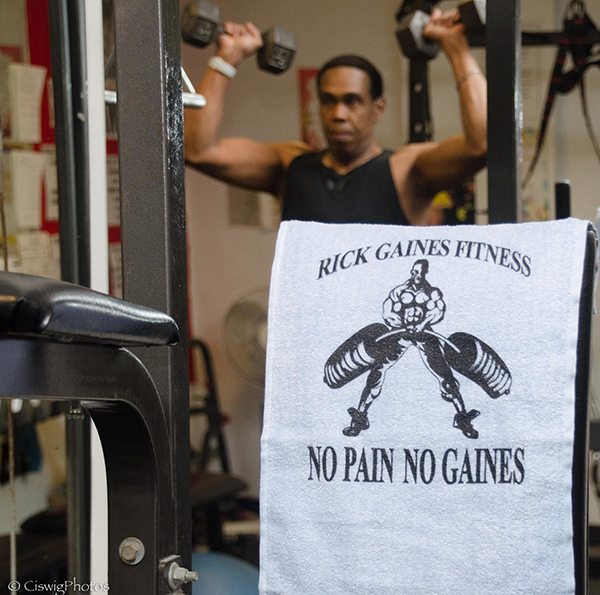 Contact our dependable personal trainer today in Camden, New Jersey, for details on our personal training services. Sign up to get the latest on sales, new releases, FREE weekly workouts and more!